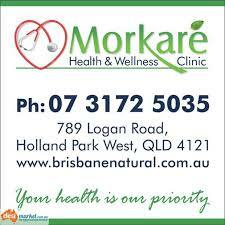 Morkare Health & Wellness is a Child Friendly and Family Orientated Holistic Clinic situated in leafy Holland Park West, Brisbane. Being in the heart of Logan Road, we are easy to find and have on-site parking available. 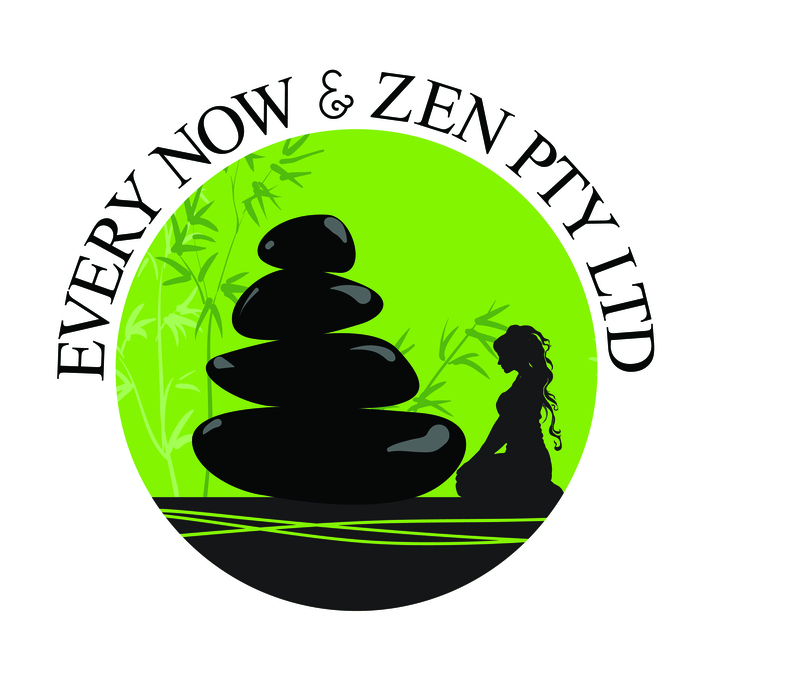 Our team consists of Experienced Allied Health Professionals who are dedicated in providing Optimum health care and support to our clients through every stage of life. 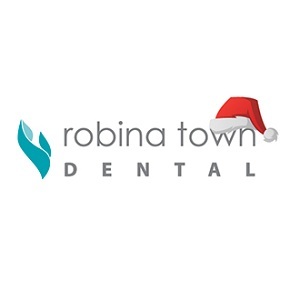 Our practitioners are Highly Qualified in their fields and come across as approachable, caring and friendly.